This page highlights upcoming special events, competitions, etc. Regular programs will be under the ‘Shooting Sports Facility’ Menu. Watch for exciting 95th special events throughout the year. Make sure you are on our mailing list so you don’t miss anything! LFGA ANNUL TROPHY NIGHT AND WILD GAME SUPPER 2019!!! Like AMAZING exotic taste experiences? Excited by prizes and awards for all the best of the year? FANTASTIC horns, the largest fish and OUTSTANDING volunteers in our community? What about THRILLING Silent Auctions and draws? If you like any or all of these things PLUS a great evening of EXOTIC WILD GAME DISHES prepared the Master Food Crafters at L.A.Chefs! 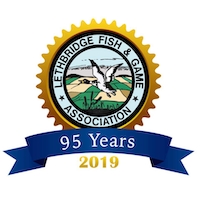 exciting fun, awards and recognition join us for the LFGA ANNUAL TROPHY NIGHT AND WILD GAME SUPPER 2019!!! If you are interested in lending a helping hand, please let Jonn know at the above email address. 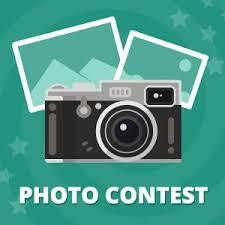 You may enter a maximum of 2 photos per category. No photos from previous years. Please add “LFGA Photo Comp” to the subject line. Member photos can be added to the Gallery by contacting the Photo Chair or Community Relations Chair. 95 Years of Community Service!